Hybrid Global Publishing specializes in working with organizations that want to expand their brand . . .
. . . by building a customized ‘Private Label’ publishing company for them to offer as a benefit to their members. The division remains in complete alignment with the organization’s mission and goals. We offer a private label, one-stop publishing capability complete with a full suite of Back Office Services and global distribution for print and electronic formats. Offering this easy, effective value-added service to members provides several opportunities to create new revenue streams; to develop deep and ongoing relationships with members; and to provide increased exposure to media, businesses and potential members. Revenues will be generated from the services provided to members. 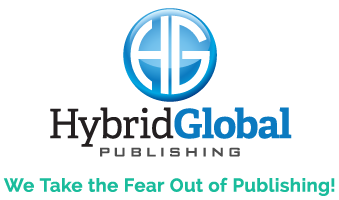 Your member authors will take pride in publishing through their own organization and will benefit from the cumulative expertise and guidance provided by the Hybrid Global team. Your authors will be able to focus on building their businesses and doing good in the world while we manage the complexities of the production, distribution and sale of their titles. They also will benefit from our ability to get books to market quickly and professionally. Our business model is designed to speed authors along the path to profitability. 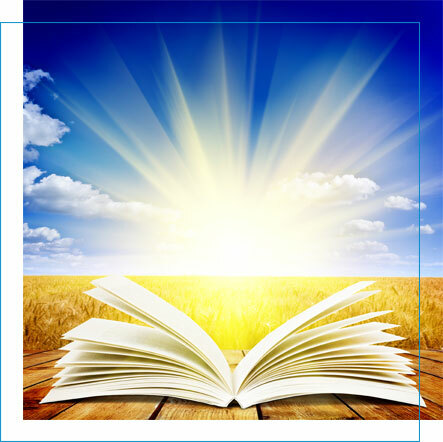 We have created a number of packages that you can offer to your authors. These packages are offered wholesale to you and you can re-offer them at a higher price. Whatever that price is – is your profit. We can build a Publication Center for you that provides your members with a single place to manage the publication and full life-cycle of their books in all formats. Our team of experts provides your member authors with high quality products, innovative solutions and cost-effective services in a simple process from delivery of manuscript (or before!) to marketing and worldwide distribution. Hybrid Global Publishing partners with your organization to ensure a successful publication for each author – and you get the credit! Ongoing sales, marketing support and social networking tools are available, along with featured displays in your branded online bookshop. Additional custom services are available, including ghost-writing, advanced marketing strategy, book-trailer development, and author website development, among others. These services are outlined on the following pages. Branded Publication Center hosted by Hybrid Global and linked to your website. Each subsidiary tier will be discrete for the designated group yet visible from the Primary Publication Center. Secondary Pub Centers and Tertiary Pub Centers can be added for an additional $500 and $250 respectively per center. Interested in Setting Up a Private Label for Your Organization? Contact us now!